The nimble, athletic 2019 BMW 4 Series is a standout on the roads. Enjoy the incredible performance and power of the 4 Series, with three different body styles available here at BMW of Westchester. Explore our 2019 BMW 4 Series lease offers, and see what it can be like to drive a BMW around the roads of Westchester County and Yonkers. While buying a car is always an option, a lease can be attractive for many reasons. The 4 Series is designed to turn heads. There are three different options, from the sleek Coupe to the sporty Convertible to the well-appointed Gran Coupe. 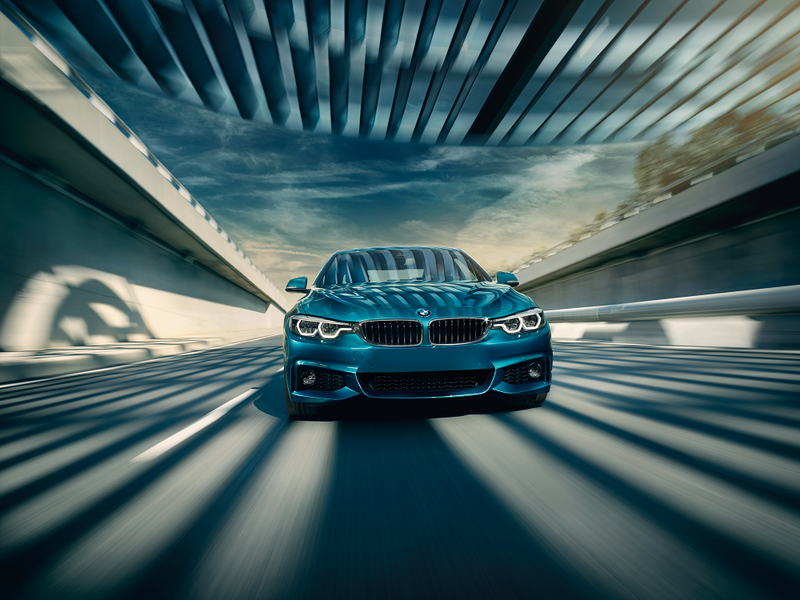 The low center of gravity of the 4 Series makes each model incredibly athletic and agile. The power? That’s worth noting, too. The BMW TwinPower Turbo engines can deliver up to 320 horsepower. Inside the cabin, you’ll truly feel at home, with standard dual-zone automatic climate control technology, a moonroof that lets a little light and fresh air in, Bluetooth® wireless technology, and an infotainment system with a large 8.8-inch touchscreen. Enjoy continuous agility through the available Track Handling Package. This adjusts steering force to meet your driving needs in various situations. You’ll have a sportier feel when driving on winding roads, and stability when reaching those higher speeds. Once you’ve had the chance to test drive the 2019 4 Series, you may be ready to experience the car permanently. Choosing a lease is one way to pay for the 4 Series. We’ll design one based around your needs, from the length of the lease to your mileage needs. You’ll be able to enjoy lower monthly payments with a lease than with a loan because you aren’t paying for the entire value of the vehicle. When the lease is over, in about three or four years, search our inventory for another BMW. It may even be the latest 4 Series. If you have enjoyed driving the car and want it to be your own, discuss buying out the remainder of the lease. Our financial professionals will discuss terms and help you find a loan that fits into your life. When it comes to maintenance and taking care of your 4 Series, our BMW technicians are here to assist you. Schedule your next service visit on our website, and we’ll take care of the rest. 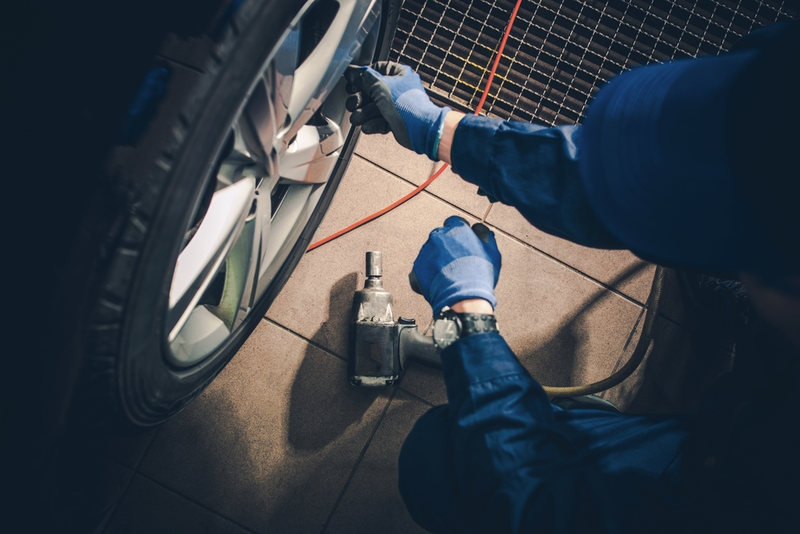 Regular maintenance is the best thing you can do for your car, whether it’s an oil change, brake pad replacement, tire rotation, or wiper blade replacement. While a leased vehicle may not require any sort of 100,000-mile service, it’s still important for us to handle preventive maintenance. We have the state-of-the-art tools and technology to get the job done, so you’re able to return to the roads. From the comfortable cabin to its powerful performance, the 2019 BMW 4 Series provides drivers in Westchester County and Yonkers with a unique driving experience. Visit BMW of Westchester for a test drive of the 4 Series, and explore our latest 2019 BMW 4 Series lease offers, too.